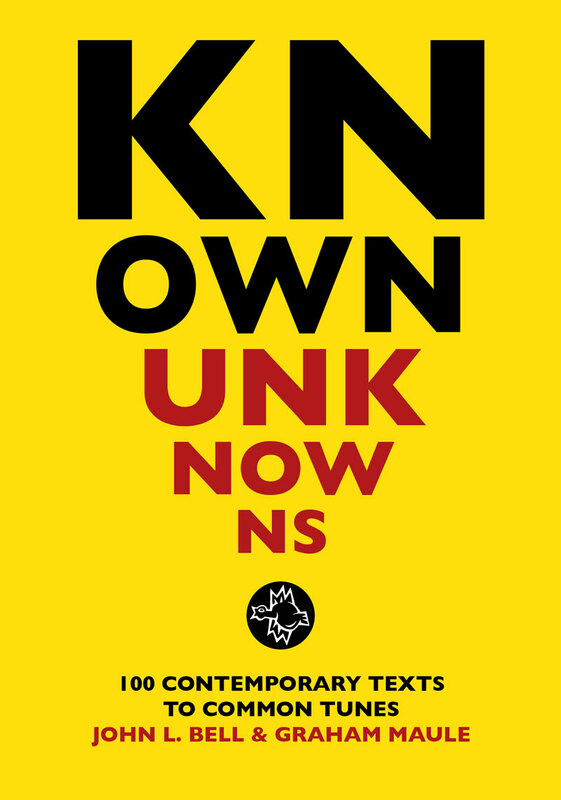 Dorothy McRae-McMahon believes that liturgy is not created in mid-air but from the ground in which the celebration is set. The creative ground for these new liturgies is the heart of her parish in a struggling area of central Sydney – a truly multicultural community. As we find in all cities, this struggling area is home to people from many races and religions, encompassing both the young and old. This truly diverse parish presents a setting for a rich and real collection of liturgies which can be used and adapted for almost any parish. 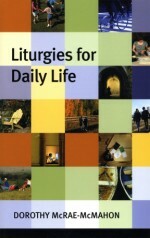 The liturgies in the book cover a wide range of circumstances ranging from those for ‘High Days’ and ‘Ordinary Sundays’, to ‘Special Occasions’ such as a funeral for a baby, rituals for the disposal of ashes, creating space for friendship across faiths and meditations on giving or receiving an organ donation. This is a fresh approach to worship which also retains traditional liturgical structures. There is plenty of material with a strong emphasis on Bible readings and familiar themes such as forgiveness and eternal life.